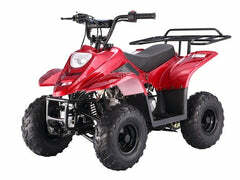 The MotoTec 500W 36V Lithium Electric Dirt Bike is the ultimate kids ride! 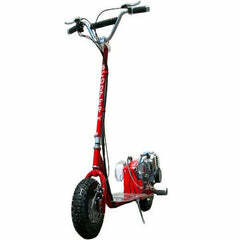 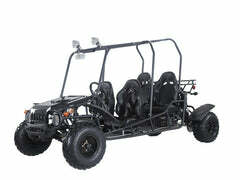 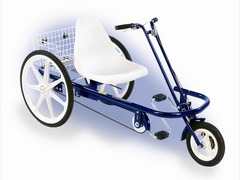 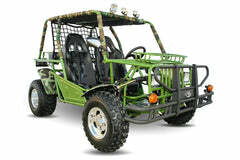 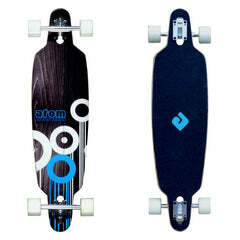 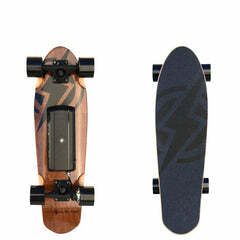 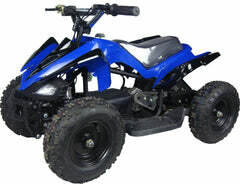 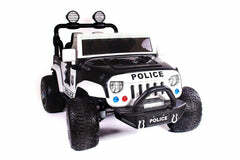 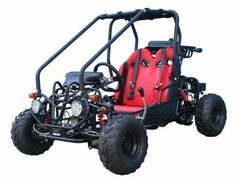 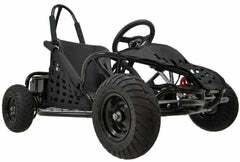 Ideal for driveway and backyard fun, cruise over bumps and speed through dirt trails with ease. 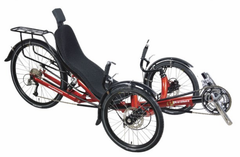 Comes standard with front and rear suspension, front and rear brakes, parent selectable speeds and large robust knobby tires. 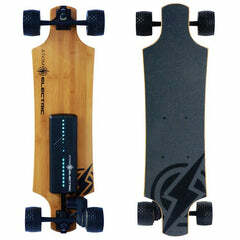 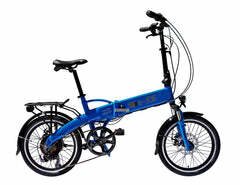 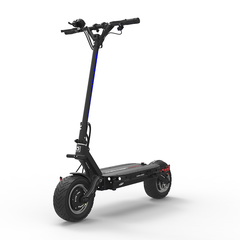 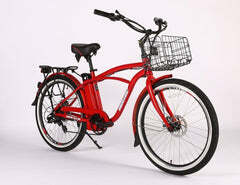 The Lithium battery is substantially lighter, offering more performance and a longer ride time. 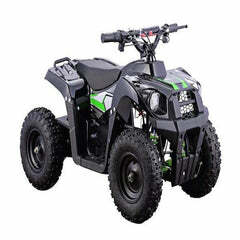 In optimum conditions (taking into account rider weight and wind speed), you can achieve up to 14 miles per charge on this dirt bike! 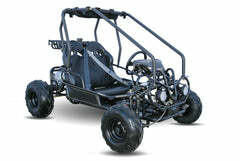 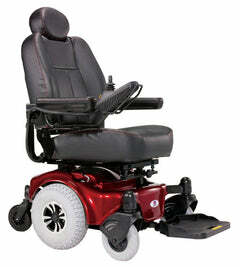 Front and Rear Suspension- conquer any terrain with supreme ease and smoothness! 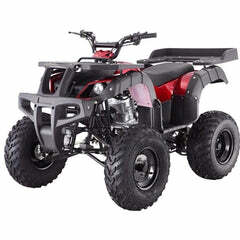 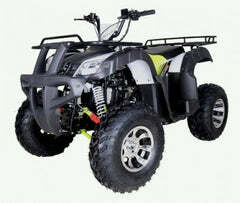 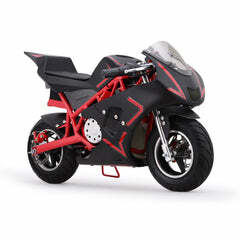 Fraction of the price of other comparable dirt bikes- get the most bang for your buck! 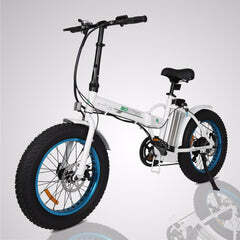 Easily detach the battery from the frame- for the utmost convenience. 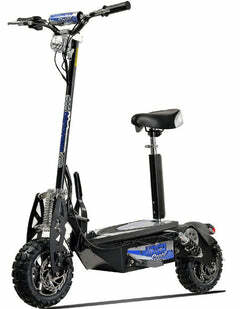 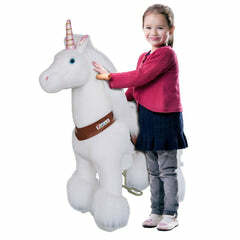 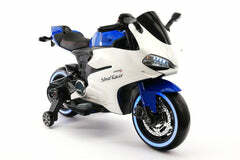 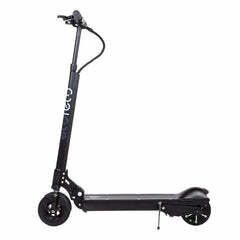 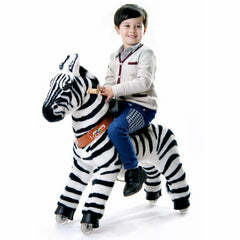 Lithium Battery- offers much longer riding times.